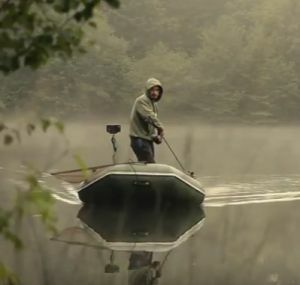 This is a little video of one of my recent trips to a beautiful private estate lake in the Limousin, hope you you enjoy! 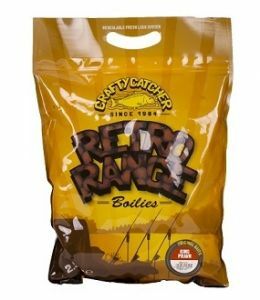 Crafty Catcher now available in Europe! 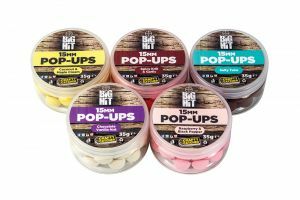 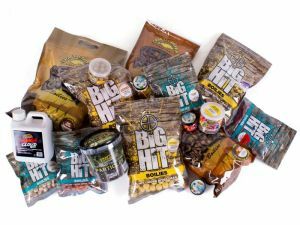 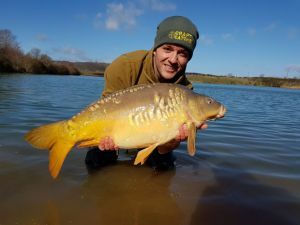 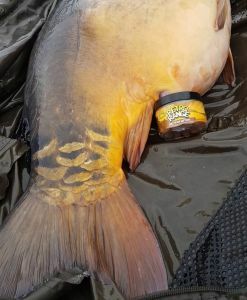 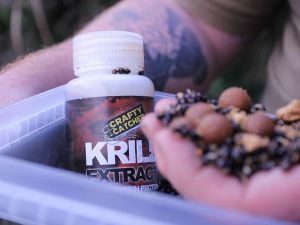 For over 30 years we’ve focussed ourselves on making the best high quality baits and becoming an established bait brand. 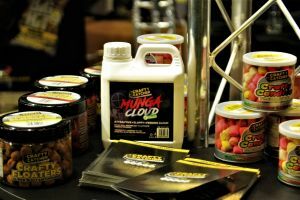 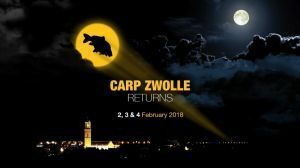 But we never stop expanding our vision and now we want to bring all of our high quality products to carp anglers all over Europe!